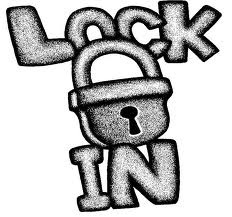 Teen lock-in this Friday, June 15. Starts at 6pm and ends at 9 am. Awesome night with Pizza, movies, games, karaoke, and more. You don’t want to miss it!